To claim this profile, please confirm you are Will McKeehan. To follow this profile, please let us know your relationship to Will McKeehan. Will's lacrosse stats have been updated for the win vs. Cuthbertson. 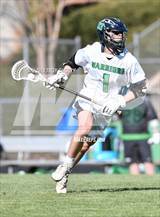 Will's lacrosse stats have been updated for the win @ Marvin Ridge. Will's lacrosse stats have been updated for the win vs. Parkwood. Will's lacrosse stats have been updated for the win @ Sun Valley. 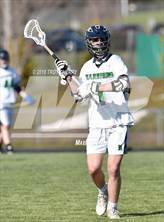 Will's lacrosse stats have been updated for the loss vs. Dublin Coffman. 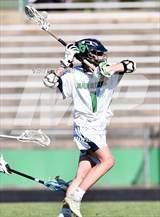 Will's lacrosse stats have been updated for the win @ Northwest Guilford. Will's lacrosse stats have been updated for the win vs. Charlotte Catholic. Will had 5 photos tagged from the game against Myers Park.